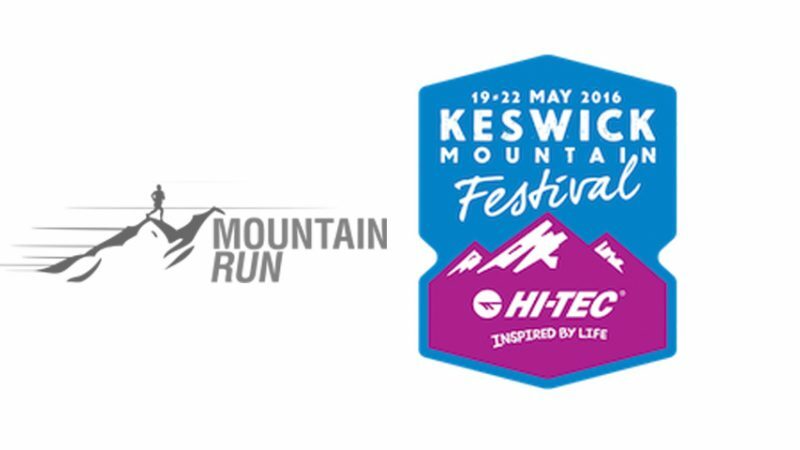 GPX files for the Keswick Mountain Festival 2016 Trail Races, planned by Mountain Run. We're really sorry its a bit late, but finally we have the gpx files for all those keen runners who want to load then to their GPS devices, which of course we encourage. For those not running with a GPS device, fear not! 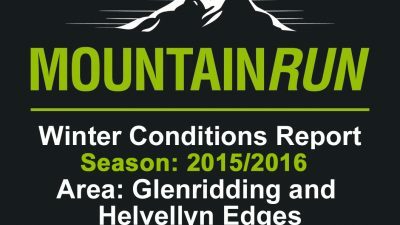 You will find the routes marked exceedingly well, expect RED FLAGS between very 25m to 100m at the maximum. The routes are heavily marked in technical area's and less so of the track/path/road is obvious. Alongside the RED FLAGS you will also see Pink/Blue A5 Correx Arrow Boards marking changes in direction where we feel appropriate. And if the course direction change is technical or tricky we have also backed it up with a marshal wearing a HIVIZ Vest. If for some reason you find after a maximum of 500m you haven't seen any FLAGS, ARROWS or MARSHALS, please about turn and run back until you re-find the course! Have fun, run well and enjoy! 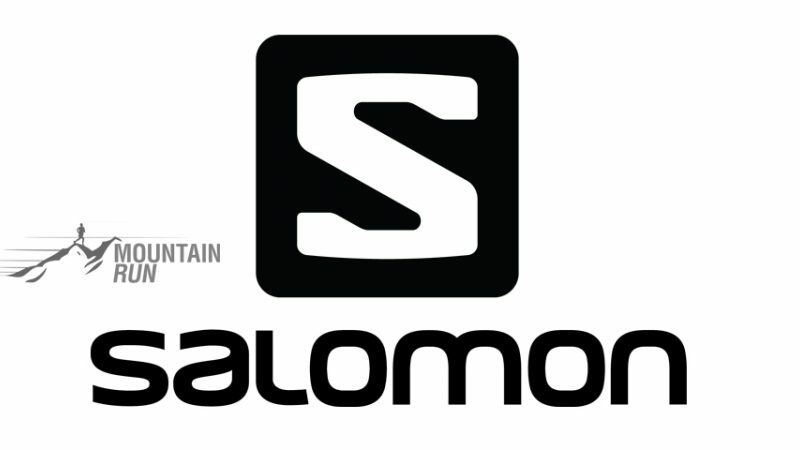 Keswick Mountain Festival 2016 Salomon Trail Races - Race Directors report.